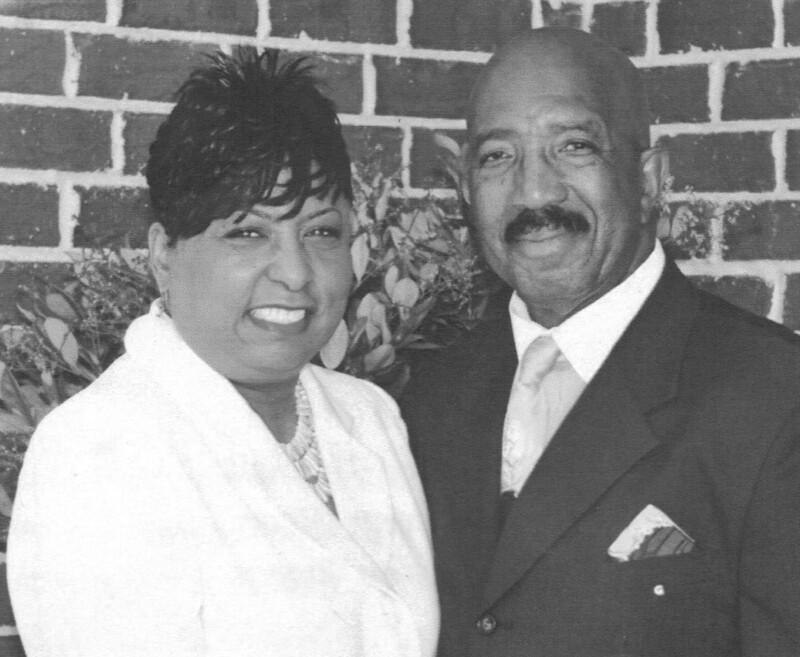 On last Sunday, November 10, 2013, Pastor George E. Clark, Sr. and First Lady Sandra Clark celebrated their 14th Pastoral Anniversary with the historic First African Baptist Church in Darien, Ga. The theme for the celebration was “A Godly Man With A Purpose”. The 11:00 am service was conducted by Macedonia Baptist Church with Rev. Johnny Gipson of Patterson, Ga. Sister Marjorie V. Washington presided. The 4:00 pm service was conducted by Tremont Temple Missionary Baptist Church with Rev. Quentin Morris, Sr. Evangelist Cherie Alston presided. Pastor Clark not only pastors at First African Baptist Church of Darien, he preaches and teaches throughout McIntosh and surrounding counties.